The support for this San Antonio-based entity is so strong, its ranking among the top 20 American retailers places it in a bracket with the industry’s leading companies. According to an annual list which was recently released by The National Retail Federation, by sales, H-E-B came in at number 20. In 2017, it registered $21.94 billion in retail sales. Plus, H-E-B achieved this with considerably fewer stores (330 in total) than the majority of its counterparts. Apple (with 272 stores) was the only top-20 retailer to gross more sales with fewer stores. Is it any wonder that H-E-B is the top Texas retailer? 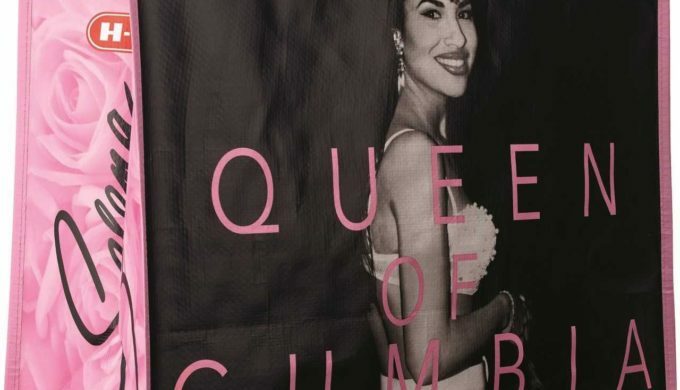 Business Insider had previously dubbed H-E-B the “the best grocery store in the US,” following the Selena bag promotion. It was such a phenomenon, it crashed H-E-B’s website momentarily. Other retailers which topped the list included Walmart at number one, Kroger at number two, and Amazon at number three, to give you an idea on how this top Texas retailer has performed. It’s in with great company as far as retail heavy-hitters go. 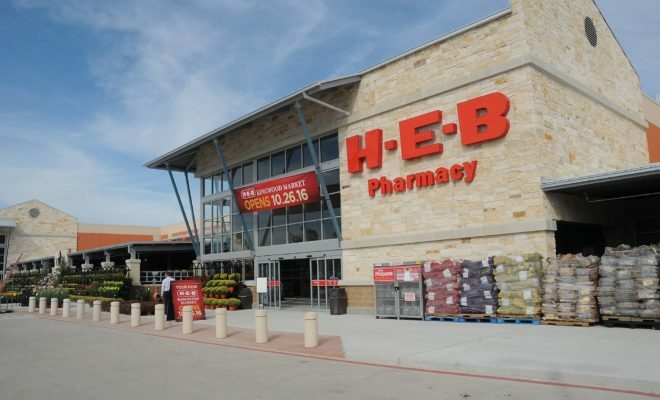 As far as grocery chains go specifically, H-E-B was listed as the sixth highest on the list, but the best overall retailer throughout the Lone Star State.